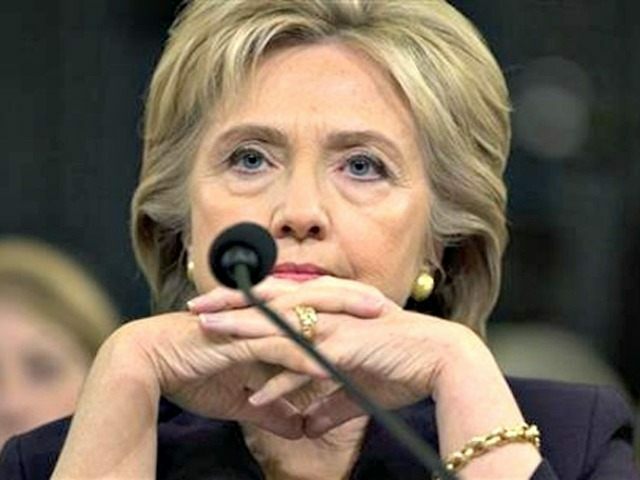 Today’s production is responsive to a request made by the Select Committee in November 2014, and subpoenas issued in March 2015 and August 2015, and includes work-related emails from the personal email accounts of Cheryl Mills, Jake Sullivan, and Huma Abedin, which the State Department has had since summer 2015. Prior to today’s production, the Select Committee had already obtained and reviewed more than 72,000 pages of documents never before seen by a congressional committee. Just recently, the Select Committee received more than 1,600 pages of documents from the Office of the Secretary of State and gained access to crucial CIA records it sought for nearly a year. After months of negotiations with the White House, the Select Committee was finally able to question both Susan Rice and Ben Rhodes, which no other congressional committee had done. Yesterday the Select Committee interviewed its 90th witness: General Philip Breedlove, former Commander of U.S. Air Forces in Europe and Africa. This was the 71st witness who had never before been interviewed about Benghazi by a congressional committee, and the 35th witness interviewed since the Select Committee’s public hearing in October 2015.